These ultra light boots are the best selling of the Tactical boots. They have a breathable mesh lining, removeable insole, cushioned EVA Midsole, slip resistant rubber outsole, and are very comfortable right out of the box. 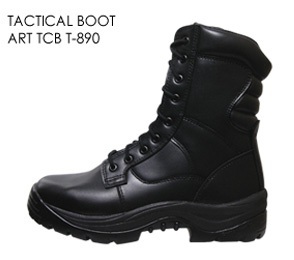 Unbelievable price on Tactical Boots in Kuala Lumpur (Malaysia) company Sepatu Timur, Sdn. Bhd..